Ever felt that you are running around in circles, no clear vision of where you are going or how you will get there? Were you wasting all your energy? Did you get annoyed with yourself? Start throwing your toys out the pram with frustration? Whether it is your personal life or running your business the emotions can be very similar. Running your business, especially in the early days, can see you using up all your spare cash and resources, drain your mental energy, and run away with your time. It is easy to get absorbed in what is going wrong with the situation, blame others, run around aimlessly for anything and everything that may help. The thing is that we only know so much and the answers may be outside our consciousness although we may well have the resources required to resolve the situation we are in. A great resource is to work with a coach who will help you identify what the key challenges are, what resources you may have that have not been utilised yet, and prepare an action plan to get you working smarter to resolve matters. Working with a coach is like having a compass showing you the way to your destination. Your coach will keep you focused and on track. If you get stuck then help is at hand to take stock and reassess the situation to identify the next key steps to get you where you want to be either by the original route you chose or by identifying an alternative route. In life as in business there are so many decision to make, options to cosider, distractions on our time and focus. Having said that you can be successful, just find your way with the help and support of a coach. 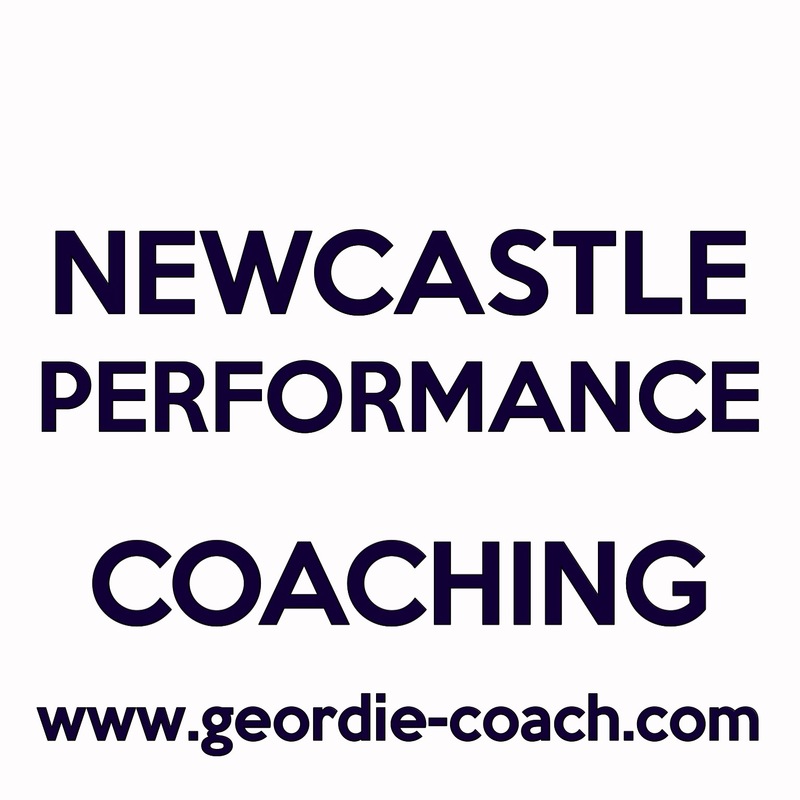 Contact Newcastle Performance Coaching to book your coaching session in which we will work together to identify the key strategies which will kick you off on your path to personal or business success. The investment for the first session is only £47 with no obligation to take further sessions. Contact me for further information. 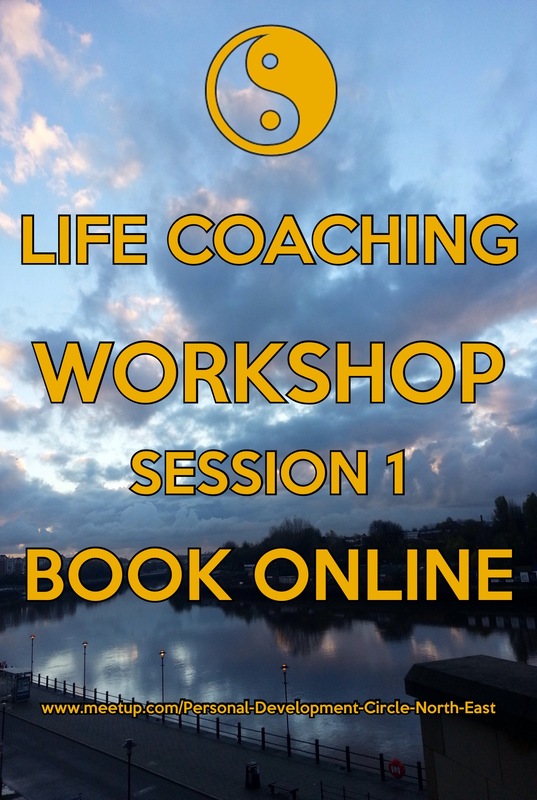 This entry was posted in coaching and tagged business coach, business coaching, coaching, consciousness, frustration, motivation, personal coach, personal coaching, procrastination, resources. This entry was posted in coaching and tagged business coaching, coaching, coaching lawyers, life coaching, personal coaching.